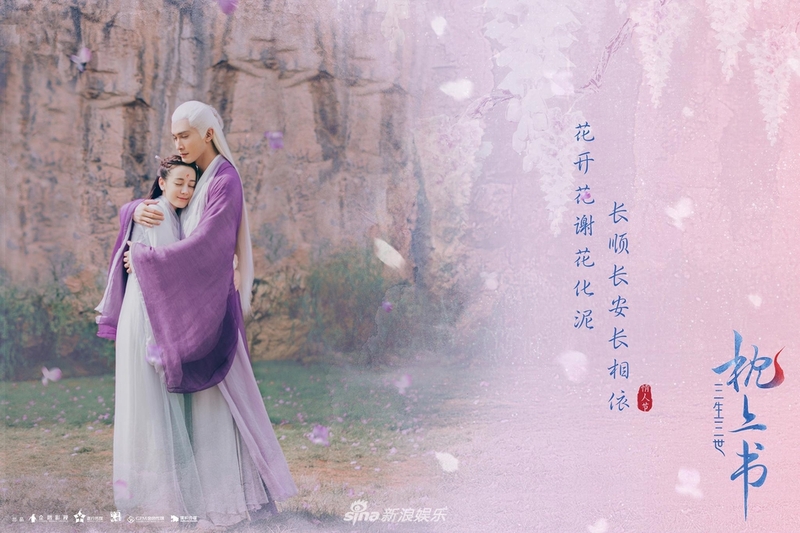 Lovely drama posters released for Valentine’s Day for The Pillow Book (Dilireba Dilmurat and Vengo Gao) and more! Hello! Sorry that there isn’t that much posting as we have been busy. Decided to cover this one drama in one post albeit a little late here lol. 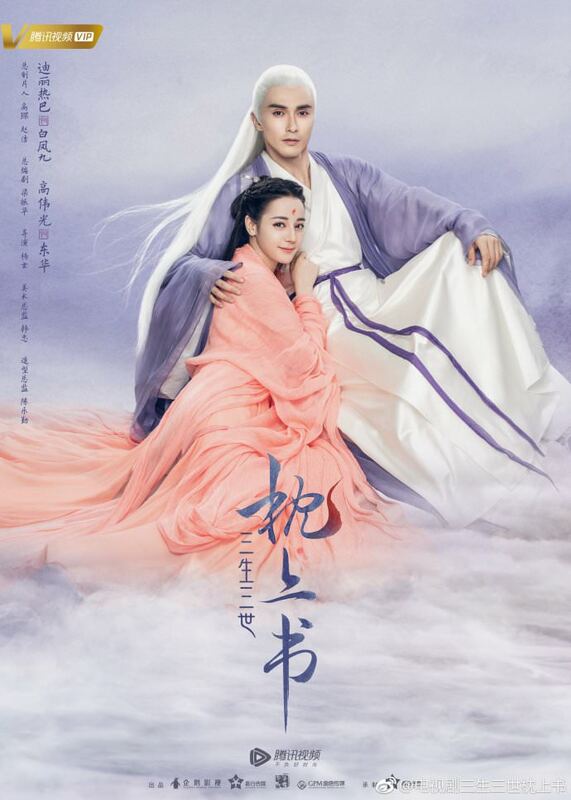 Three Lives Three Worlds, The Pillow Book 三生三世枕上書 (they haven’t given an official English name) will be a drama based on the same titled novel by Tang Qi Gong Zi and will stars Vengo Gao as Dong Hua Dijun and Dilireba Dilmurat as Bai Feng Jiu. Currently, they are filming when this post is published and the drama is produced by Tencent Pengjun Pictures along with Jaywalk Studios. 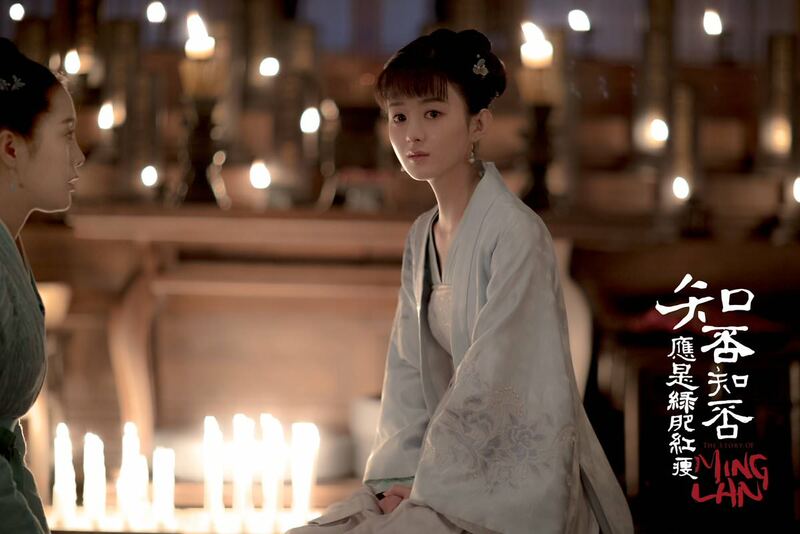 The script will be written by Lian Zhen Hua and the author Tang Qi Gong Zi. The drama will be directed by Chu Yui Bun. 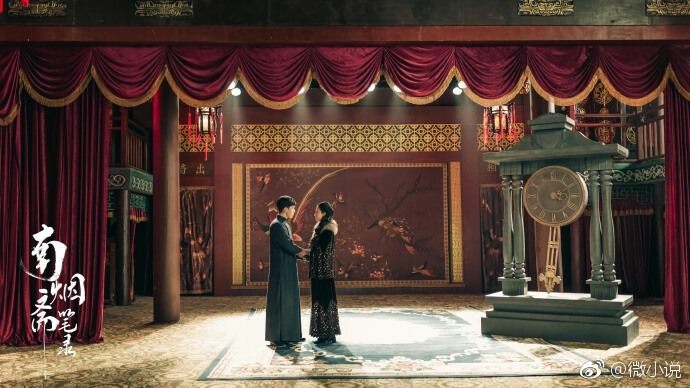 Although there is rumors going around that the drama will be 60 episodes, I’m not too sure on the episode count, but expect more than 50 episodes for this drama. As fans of C-dramas, we all have our favorite actors and actresses. Alongside this, we also have our favorite couples and pairings. So, to entertain you all, we’ve compiled a list of our fav couples to share. And, I’m sure that you all have your own biases as well, so please feel to free to comment below on your personal favs! 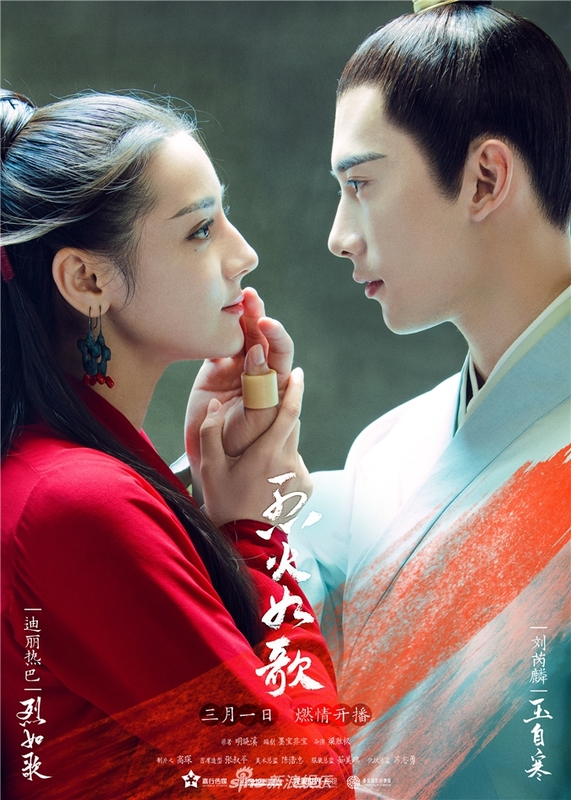 As per request, here’s the thread for this drama! Two english subbed episodes have dropped on July 2nd (today) from the two major english websites plus youtube fan sub! Have you ever wondered what talents are managed under Jaywalk Studio AKA Yang Mi Studio? Well, you’re in luck! Here is a list of some of the rising stars that are managed under the studio. You may recognize some names, as they’ve pretty much become huge stars already. However, they’re still rookies when compared to the prowess of Yang Mi, but, nonetheless, they’re all still very popular.